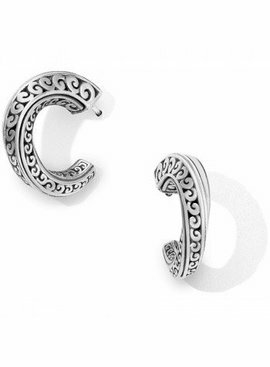 The artful (and ever popular) scrollwork from our Contempo Collection has been transformed once again, this time onto gorgeous, face-flattering hoop earrings. 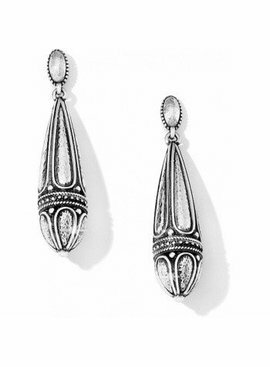 Inspired by vintage silverwork from Taxco! 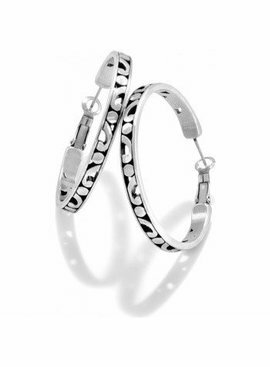 In classic Brighton style, these hoop earrings feature scrolls in silver that twist around a three-dimensional surface. Named for Princess Salma of Morocco, this collection is a modern interpretation of centuries-old details found in traditional Moroccan art. Tassel earrings add an exotic flair. 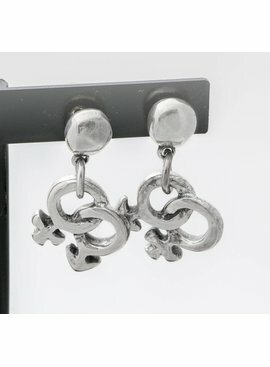 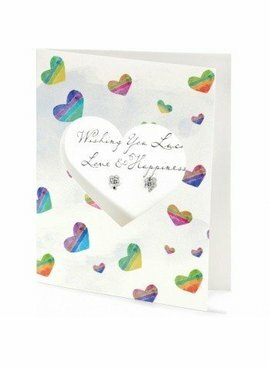 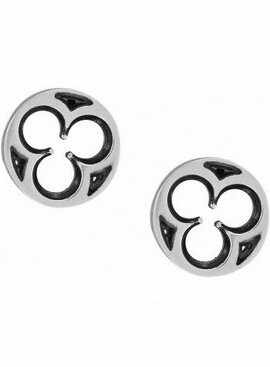 Silver earrings with double couples charms. 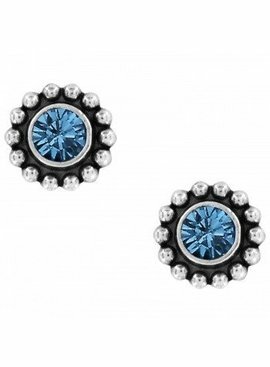 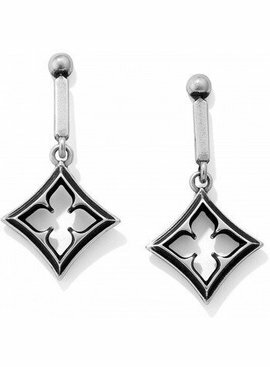 Our designer was influenced by classic European architecture when she created these three-dimensional drop earrings. 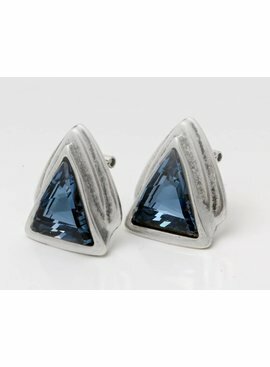 Surprisingly lightweight, they make a dramatic statement.